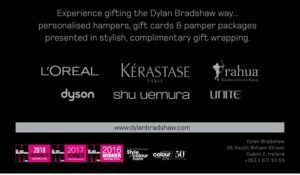 Experience gifting the Dylan Bradshaw way with our fabulous Pamper Package Gift Cards. The ideal gift for your loved one for any birthday or special occasion. 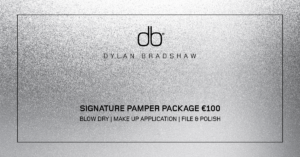 Our Signature Pamper Package is a client favourite for just €100. 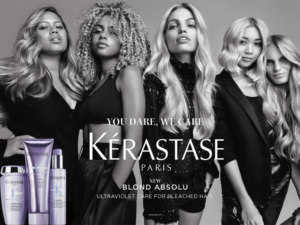 Start your day with an invigorating shiatsu head massage using carefully prescribed products from the fabulous Kerastase, shu uemura or organic Rahua range followed by a couture blow dry using the Dyson Supersonic. Our talented Pro-Artists will compliment your look with a full make-up application using the exclusive db FACE Signature make-up collection. Followed by a visit from our nail specialists who will clean & shape your nails & cuticles, the colour of your choice applied & once dried finished with nourishing apricot oil & luxurious hand cream. The Dylan Bradshaw team of experts will work their magic as you simply sit back and relax with some indulgent chocolates & a complimentary glass of champagne, or drink of choice from our extensive wine & drinks menu. Ask our expert team for help in creating a bespoke gift for YOUR loved one or purchase in our online boutique now, gift wrapped & delivered straight to your door Tap Here. ideal for those looking to enter the Hairdressing Industry. Our Diploma course involves both on-and-off the job intensive training. It provides students with the practical skills and theoretical knowledge required for the Hairdressing Industry. 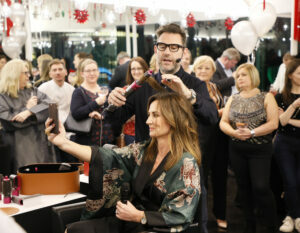 you step by step through the different aspects of Hairdressing and the industry itself. contact academy@dylanbradshaw.com today or call 01 6719353. Our Shellac | Gelish 3 for 2 offer returns to #dbNAILS! 3 Shellac or Gelish applications for the price of 2*. 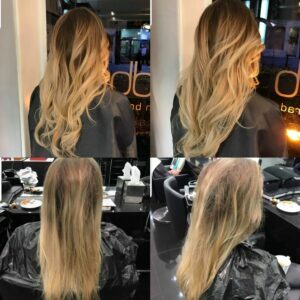 db NAILS is the hidden gem of our salon on South William Street, Dublin 2. Every client who visits is greeted with our ‘Complimentary Refreshments Menu’ so they can enjoy their experience with a glass of wine, prosecco, juices or speciality tea and coffee’s. Our team of experts clean and shape your nails and cuticles,nails are buffed, your choice of a popular CND SHELLAC™ or Gelish® polish applied and finally finished with some nourishing cuticle oil. *First time clients will be required to pay extra for any removal of Shellac or Gelish which wasn’t applied previously at the db NAIL BAR. 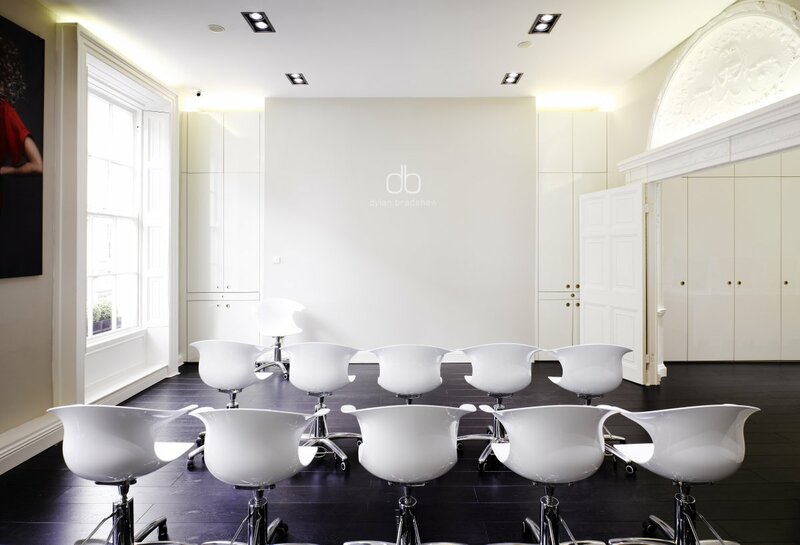 Senior Stylist Danielle was invited to London, with a select group of Irish Stylists, for L’Oréal Professionnel Tecni.Art Design Lab day last month. This is just a sneak peak of what they got up to but all will be revealed in February. 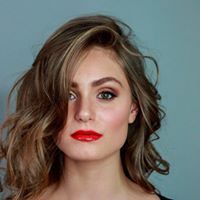 We  this textured look she created on set! 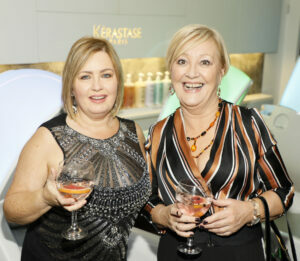 Thanks to all our guests for attending our recent db Loyalty Club ‘Client Appreciation Night’! created by Head Mixologist Michal Lis of the Westbury Hotel. Sip on the Dylan Bradshaw signature cocktail, while our DJ plays some tunes sure to get you in the festive mood! 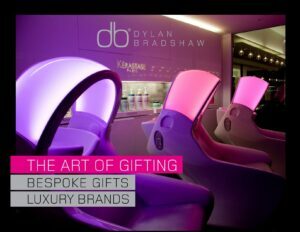 Special guests Norah Casey & Lorraine Keane will discuss their gifting wishlists while Dylan & our team of hair experts will offer demonstrations on the fabulous new Dyson Airwrap. Complimentary nail & make up applications from our resident artists plus visiting guest make up artist & instagram favourite Fabiana Coppola. RSVP by the 13th of November to reception@dylanbradshaw.com or call 016719353, to secure a place for you & a friend on the guest list. 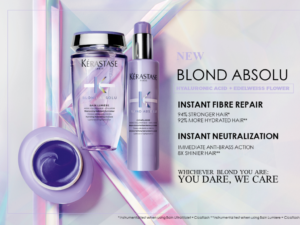 *Special GWP: Receive an exclusive one to one masterclass with our very own Airwrap™ Expert when you purchase the new Dyson Airwrap™ at Dylan Bradshaw salon.